I take part in blogger chats on a regular basis and recently one of the topics focused on what we like to see on other bloggers pages. 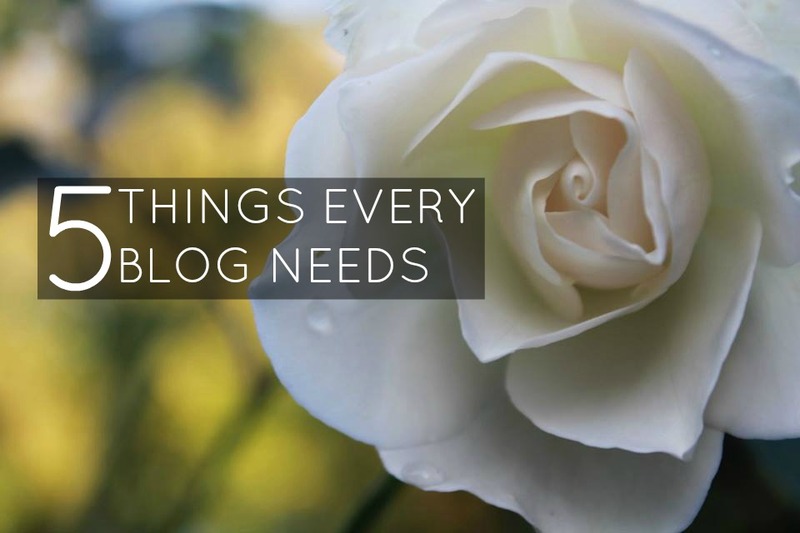 This has led me to write this post as a the majority of us agreed on the exact same points and I'm sure we can all agree we want our blogs to be the best they can be. This is something bloggers and myself seem to feel strongly about. I personally cannot stand visiting an amazing blog but not being able to find their social links so I can follow them. Honestly, who wants to scroll around a blog for half an hour to attempt to find a Twitter username? The worst thing is there is no excuse as it's extremely simple to add your links in your sidebar, whether it's in text or in social icons. There are tons of free social icons available on the internet and there's even more tutorials on how to include them on your blog too. This is something a lot of bloggers don't pictures that fill the post width wise makes your post look neat and a lot more professional. Pictures are a major part of your posts, so what's the point in having them if readers can barely see them. If you use Blogger you just have to change the image size, usually extra large works as Blogger will fit it to the width of your post automatically. Capital letters, correct spelling and punctuation is so obvious yet something a lot of bloggers go without. Even if you feel unable to write clever sentences that draw readers in, writing sentences with the correct grammar already gets you a step closer to being a great writer. This was mentioned a lot on the chat, I don't feel so strongly about it but I can understand where people are coming from. When you are reading a new blog you often want to get to know the person, whether you are being nosey or have a genuine interest. It's also important to have an about me section as companies may want to get to know you and see what you're about before contacting you. Why blog is you don't want to blog? Don't blog for fame or for fortune because it doesn't work like that. Blogging is not easy, you have to work to get what you want and if you don't have the passion and motivation to do it then log off now and stop blogging. If you've lose your passion then don't be scared to take a step away from the laptop because readers prefer quality posts that you took the time and effort to create because it's something you wanted to do.